The Autumn Festival is now in its fifth year and once again is packed with an amazing line-up of foodies coming on Sunday 23rd September! Cambridge has a buzzing local food scene and we love to celebrate our local independents so we've picked some of the very best businesses on our doorstep! 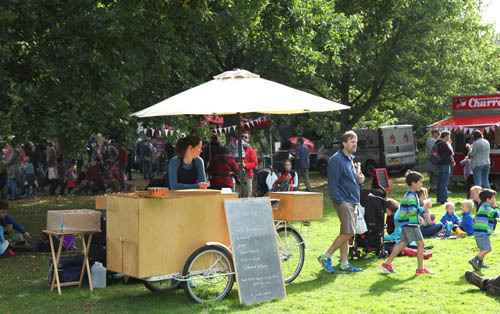 From award-winning street food to market produce to take home, it is the season of plenty! 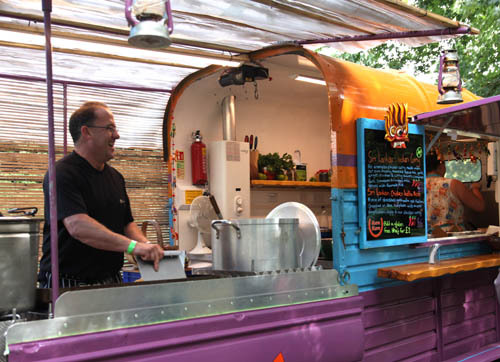 Popular local street food collective foodPark have been with us from the beginning and we are proud to have grown with them! 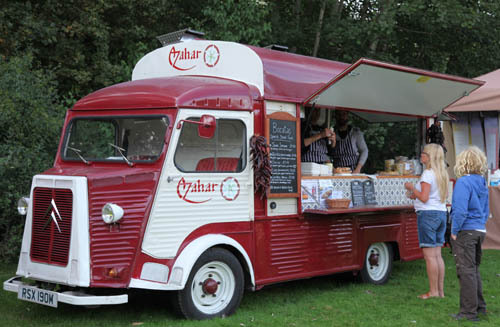 Serving from vintage, funky and colourful vans they are diverse, multi award-winning and look stunning parked up in Remembrance Meadow! You can still get your tickets at a reduced price if you purchase early. £8 advance, £10 on the gate, children under 16 go FREE!